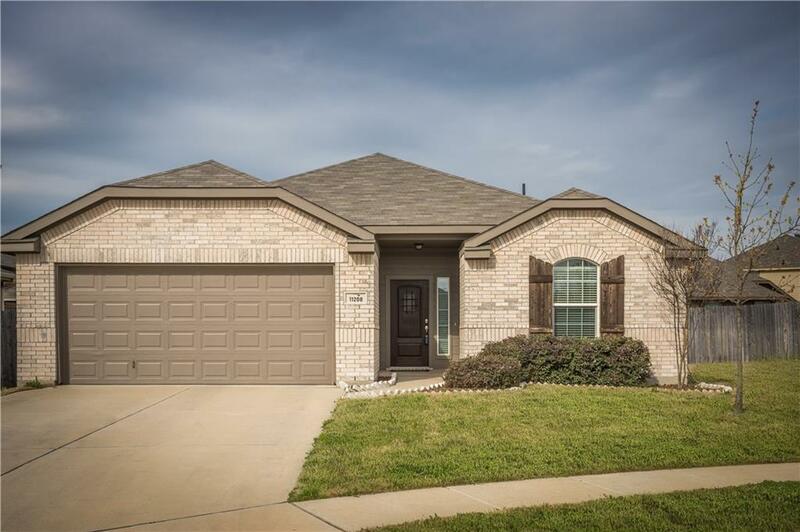 Built in 2015, this Parks of Deer Creek home has 3 bedrooms, 2 full baths and is on a very desirable cul de sac lot. 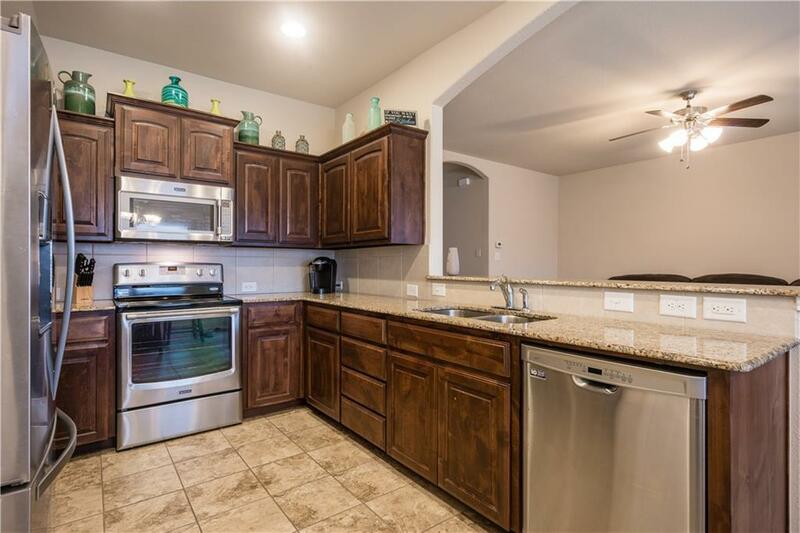 This spacious home with open floor plan has been meticulously maintained by the owner. 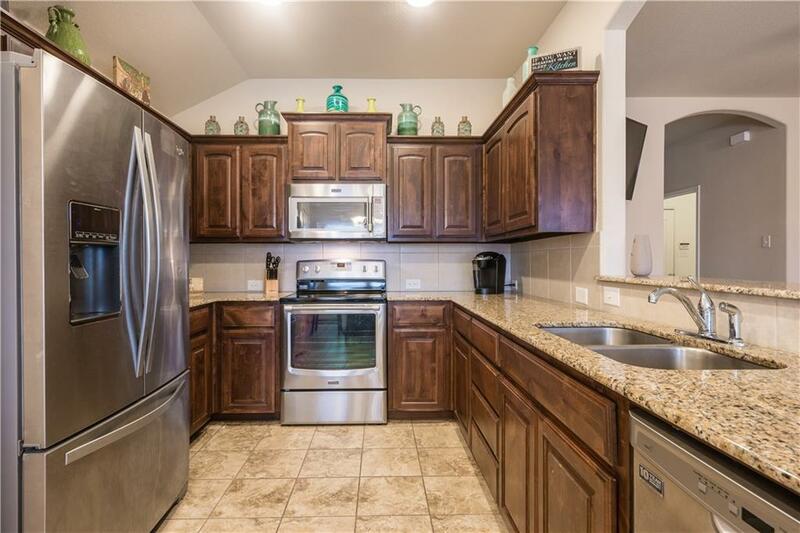 Kitchen features granite counter tops, decorative backsplash and breakfast bar. 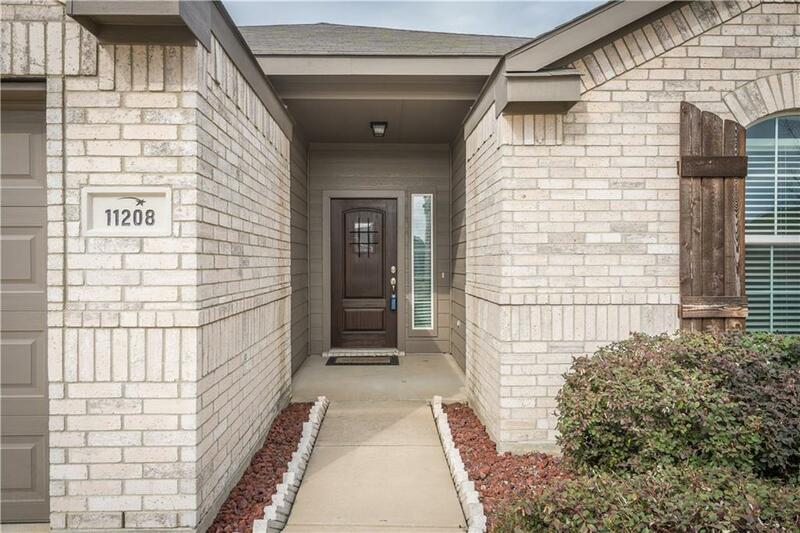 Fantastic location with easy access to I-35. MULTIPLE OFFERS RECEIVED. OFFER DEADLINE IS SUNDAY, MARCH 24TH AT 6PM. Offered by Amanda Mahoney of Compass Re Texas, Llc..